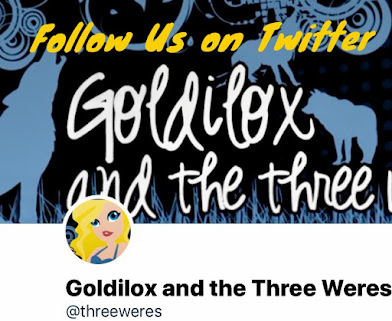 Goldilox and the Three Weres: Young Adult Giveaway Hop! 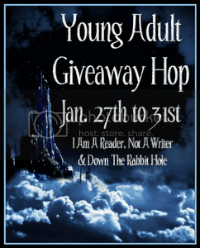 Welcome to my stop in the Young Adult Giveaway Hop, hosted by I Am A Reader, Not A Writer. 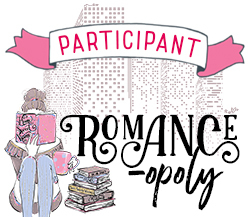 This hop is to celebrate the young adult genre! I just so happen to have two advance reader copies of young adult books that I would like to give away! These are ARCs, but they both have the same covers as the finished copies. One reader will win both books! Because I will be shipping these, you must live in the US to enter. You must also be 13 or older. Enter using the Rafflecoptor form below, then check out the other blogs participating below! 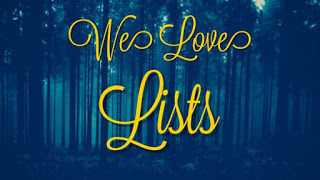 The Mortal Instruments, Summer series, Infernal Devicesm Vampire Academy, the list could go on and on. I love The Mortal Instruments by Cassie Clare! The Vampire Academy & The Body Finder Series!!! Oh! This is a great giveaway! I follow through NWB: Crystal Martinez. My favorite YA series right now is The Iron Fey Series by Julie Kagawa...I just finished the final book The Iron Knight and loved it! My favorite series is The Mythos Academy series by Jennifer Estep! The Harry Potter Series, The Hunger Games, and I just read and enjoyed The Fabelhaven series. Thanks for the giveaway! Also, I didn't see a spot to enter the email in the freebie, so it's abackwardsstory(at)gmail(dot)com. Thanks again! Hmm......My favorite is Catching Jordan. :D I LOVED IT! OH!, and for some reason, the boxes for the first two weren't there, so here are my names. I love the Vampire Academy Series. The Mortal Instruments and The Infernal Devices by Cassandra Clare. Favorite YA book - Delirium by Lauren Oliver! My current favorite is The Gathering Storm by Robin Bridges. Some of my favorite series are Twilight saga, Vampire academy, Crusade series and Angelfire series. So hard to pick one. There are so many more I love. Harry Potter, hands down! I also loved the Hunger Games series, and Confessions of Georgia Nicolson. I love the Caster Chronicles! 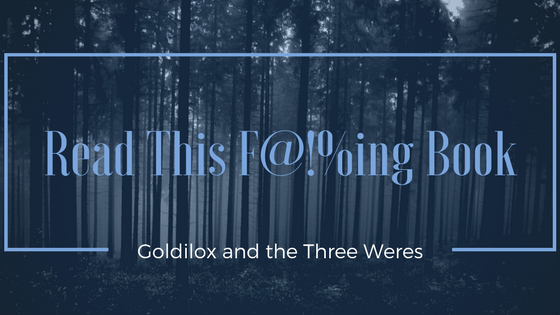 Twilight got me hooked on YA books so it has to be them. So hard! I think it would be the VAMPIRE ACADEMY series! I love the Hex Hall and Hush Hush series. I love the Nightshade series by Andrea Cremer. Thanks! My favorite series is the twilight series! Thanks for such a great giveaway. Thank you very much great giveaway! My favorite is Vampire Academy! My favourite series is The Hunger Games. 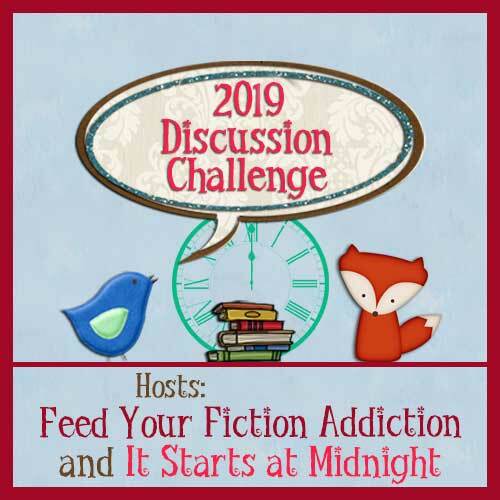 FAVORITE SERIES OF ALL TIME is the Iron Fey Series by Julia Kagawa! I can't get enough of it! 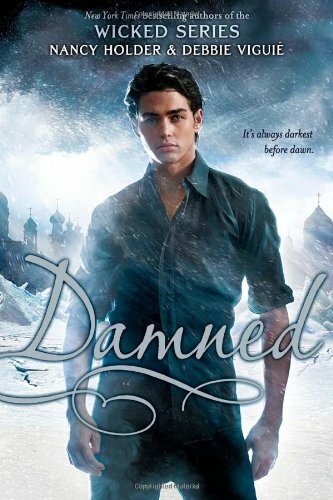 It's like Narnia but with dark fairy creatures...it is just BEYOND amazing. Definitely the Mortal Insturments! And possibly the Infernal Devices now, too. (; And I really liked Pendragon, hahah. My favorites are Vampire Academy and Soul Screamers. I can't choose between the two. My favorite YA series are classics--Harry Potter and Twilight. Harry Potter is my favorite YA series of all time. redfearnv at gmail dot com. Thanks! My favorite YA series is The Vampire Diaries. My favorite young adult series is the Harry Potter series. i really like the mortal instruments. My favorite YA book is The Unbecoming Of Mara Dyer by Michelle Hodkin. I have so many I love. I am going with This Lullaby by Sarah Dessen. The Mortal Instruments series by Cassandra Clare. Mostly depends on what I am reading. Right now its Hex Hall. I have really enjoyed the Mortal Instruments series. I can't wait for City of Lost Souls. ... giveaway! (Yay for pressing the submit before you're ready.) Blargh. The Infernal Devices by Cassandra Clare! I Love it!